A logic gate is an elementary building block of a digital circuit. 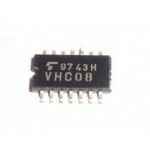 7408/74LS08 is a Quad 2-Input AND Gate. This device contains four independent gates each of which performs the logic AND function. 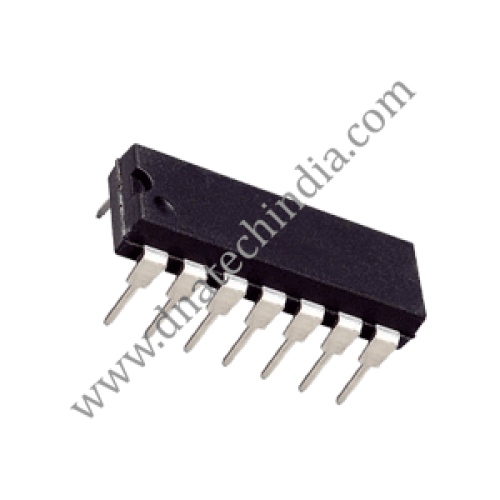 74HC08A SMD ICSMD 74HC08 Quad 2-Input AND Logic Gate ICThe 74HC08 is a Quad 2 input AND logic gate I..